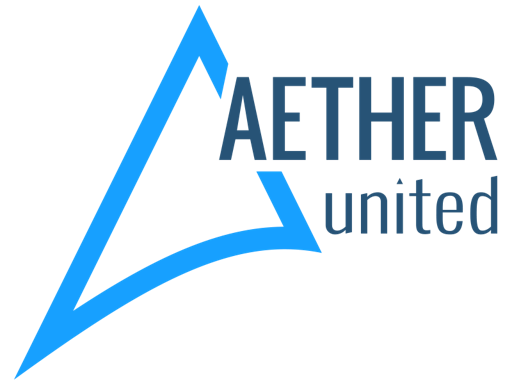 Aether United is the first and only token-based, fan-driven esports community. They use blockchain with a revolutionary voting system to give their fans unprecedented influence over their esports brand. Aether United’s vision is to make esports better. They’re giving fans the respect and power they deserve, granting them the ability to manage and contribute to their team. Eventually, they want at least one team in each major league. They are committed to integrity, security and transparency. Using blockchain technology helps the team achieve this. The team will be generating revenue and value for the company the same way that all esports teams do – with prize money, sponsorships, endorsements, and by selling merchandise. Aether United is a nimble, knowledgeable team of the sharpest young minds and industry heavyweights. ICO Description: Aether United is a platform that uses blockchain with a revolutionary voting system to give fans unprecedented influence over their esports brand. You can join in their fan token sale to get in on one of the fastest growing markers in the world - Esports. What is a Token Sale?